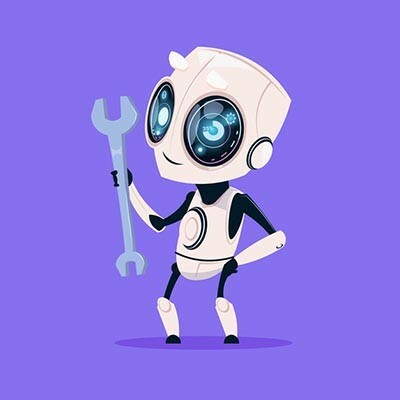 A PSA PSA: Build a More Efficient Business - Digital Seattle Blog | Digital Seattle, Inc. | Seattle, Washington | Digital Seattle, Inc. Does your company offer customized, knowledge-based services? Typically, vocations such as lawyer, accountant, auditor, as well as consultants of all types would be labeled professional services. Professional services, up until recently, have been invoiced on a billable hours basis, but more and more vendors, like Digital Seattle, have moved to a fixed price model to provide more value. To run the best version of your business, you’ll want to know how to improve it. 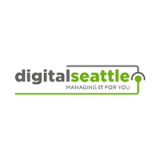 At Digital Seattle, we can help any professional services firm find the software it needs to be the best version of itself. Call us today at (206) 709-9556 to learn how our IT professionals can help you build your best business.